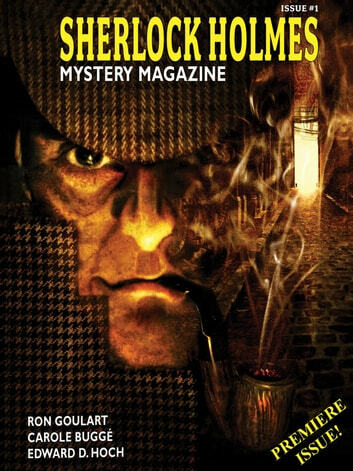 Sherlock Holmes Mystery Magazine #1 features fiction by Sir Arthur Conan Doyle, Carole Bugge, Ron Goulart, Marc Bilgrey, Edward D. Hoch, Hal Blythe, and Jean Paiva. Features by Kim Newman, Lenny Picker, Mrs Hudson, and Marvin Kaye. Edited by Marvin Kaye. Sherlock Holmes Investigates. The Lascar's Fate. Sherlock Holmes Investigates. The Free Trade Consortium.